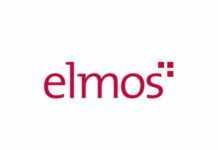 TOKYO, Japan ― Renesas Electronics Corporation today announced the launch of its Failure Detection e-AI Solution for motor-equipped home appliances, featuring the Renesas RX66T 32-bit microcontroller (MCU). This solution with embedded AI (e-AI) enables failure detection of home appliances — such as refrigerators, air conditioners, and washing machines — due to motor abnormality. Property data showing the motor’s current or rotation rate status can be used directly for abnormality detection, making it possible to implement both motor control and e-AI–based abnormality detection with a single MCU. Using the RX66T eliminates the need for additional sensors, thereby reducing a customer’s bill of materials (BOM) cost. When a home appliance malfunctions, the motor operation typically appears abnormal when running and being monitored for fault detection in real-time. By implementing e-AI-based motor control-based detection, the failure detection results can be applied not only to trigger alarms when a fault occurs, but also for preventive maintenance. For example, e-AI can estimate when repairs and maintenance should be performed, and it can identify the fault locations. This capability provides home appliance manufacturers the means to boost maintenance operations efficiency and improve product safety by adding functionality that predicts faults before they occur in their products. 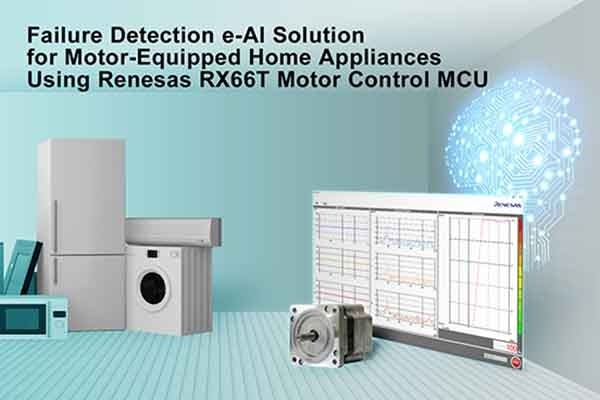 The Renesas Failure Detection e-AI Solution for motor-equipped home appliances can control up to four motors because it utilizes the high-performance RX66T MCU. Today’s washing machines typically incorporate three motors: One to rotate the washing tub, one to drive the water circulation pump, and one to drive the drying fan. The Renesas Failure Detection e-AI Solution can therefore be used to control these three motors with a single RX66T chip while at the same time monitoring all three motors for faults. The new solution utilizes the Renesas Motor Control Evaluation System and an RX66T CPU card. This hardware is combined with a set of sample program files that run on the RX66T MCU as well as a GUI tool that enables collecting and analyzing property data indicating motor states. In order to detect faults, it is necessary to learn the characteristics of the normal state. Using the GUI tool, system engineers can immediately begin developing AI learning and optimized fault detection functionality. Once the AI models are developed, the e-AI development environment (composed of an e-AI Translator, e-AI Checker, and e-AI Importer) can be easily used to import the learned AI models into the RX66T. 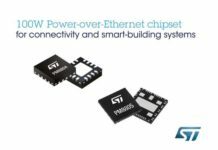 Moving forward, Renesas will continue to work toward the realization of a smart society by supporting the development of smart home appliances through enhanced endpoint intelligence in the operating technology (OT) field.